ArcGIS Hub is a platform for public engagement and citizen collaboration. We update the product regularly to add new features, improve existing capabilities, and fix bugs. 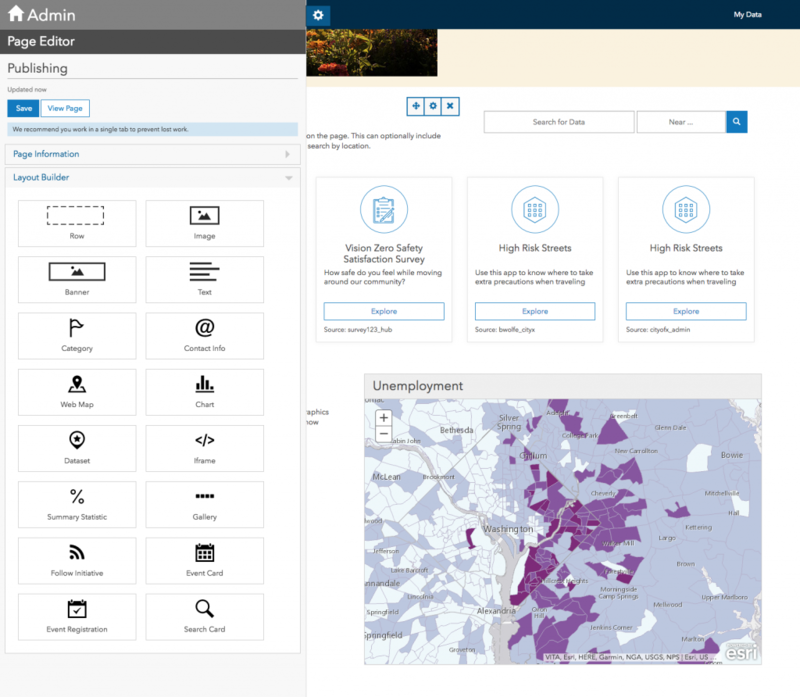 Since we launched ArcGIS Hub there have been a lot of large, and small, improvements that you may have noticed. We wanted to highlight a few of these for you to explore on your own. Please share your ideas with us on GeoNet and you can see all improvements in our changelog or by following @ArcGISHub on Twitter. We also have a free webinar on December 13 that will show how to use and integrate with ArcGIS Hub. Follow Initiative – Community members can follow an initiative for news update, new events, and other outreach. Clone your site to test new theme and layouts. Site Clone allows you to save a new copy of your site. 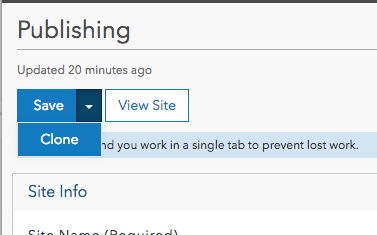 Then you can test any new features or theme modifications without changing your current production site. When you’re done testing, you can either make those changes to your current site, or swap Site URL to have the new cloned site become your production site. We’ve also introduced Custom Fonts for sites. 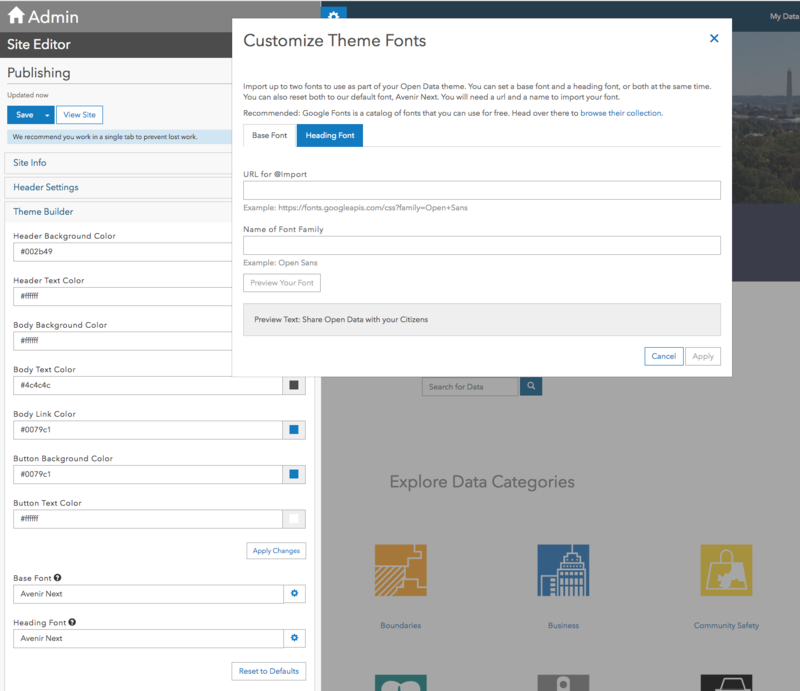 This allows you to use any web accessible font type in your site – providing you the ability to integrate your ArcGIS Sites directly with the branding and theme of your other websites. Initiatives are most effective when they are collaborative with colleagues within the organization. 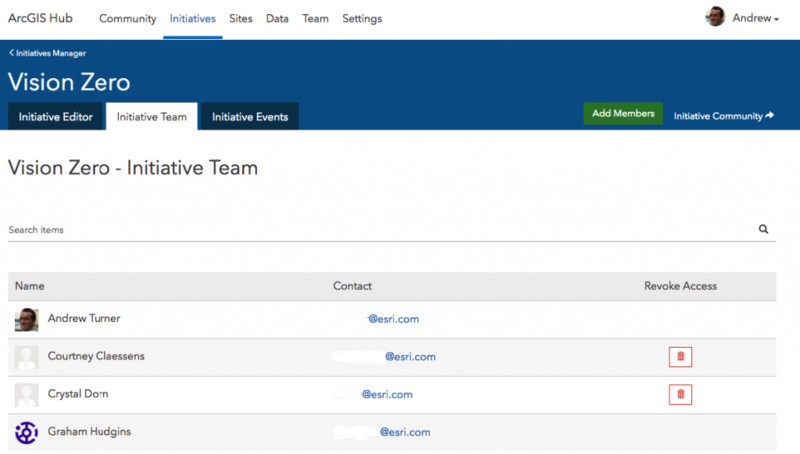 You can now manage Initiative team members directly within your initiative, giving people access to contribute new content and configure solutions for your initiative. We’ve also integrated Initiative Events and Initiative Community within the Initiative editor – connecting you to the entire community of collaborators for an initiative. 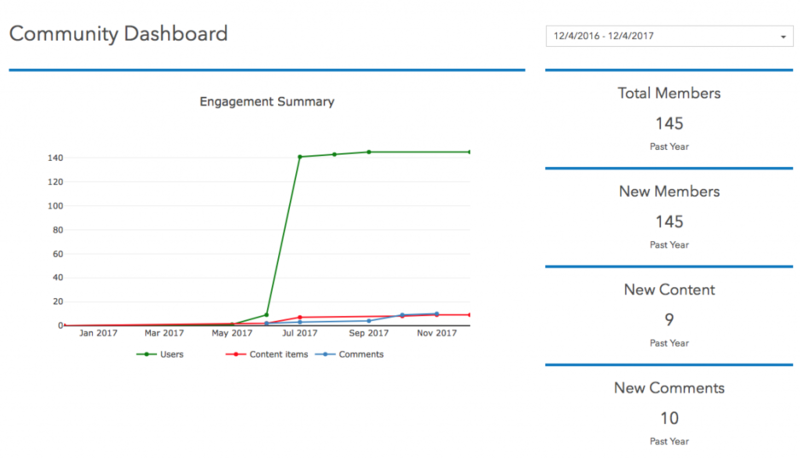 You can also see the cumulative growth of your community over time on the Community Dashboard. This includes new participants, content created, and comments on your datasets and sites. In the future, we will provide more tools to understand and engage directly with your communities of interest. Community members can sign up to your Hub to start analyzing data and contributing local perspectives. Using social, income, and population demographics combined with your open data supports constituents being informed and advocating for policy and operations improvements. These Perspectives are configurable pages where community participants can add more context, images, data and feedback to have a real dialog with your city. ArcGIS Hub now supports 31 languages – most recently adding support for bi-directional languages Arabic and Hebrew. This adds to 29 other languages or dialects: Czech, Danish, German, Greek, Spanish, Estonian, Finnish, French, Croation, Italian, Japanese, Korean, Lithuanian, Latvian, Norwegian, Dutch, Polish, Portuguese (Brazil and Portugal), Thai, Russian, Romanian, Swedish, Serbian, Chinese (3 dialects), Vietnamese, and Turkish. We are also consistently improving our accessibility compliance and quality – aiming for both WCAG (Web Content Accessibility Guidelines) and US Section 508. 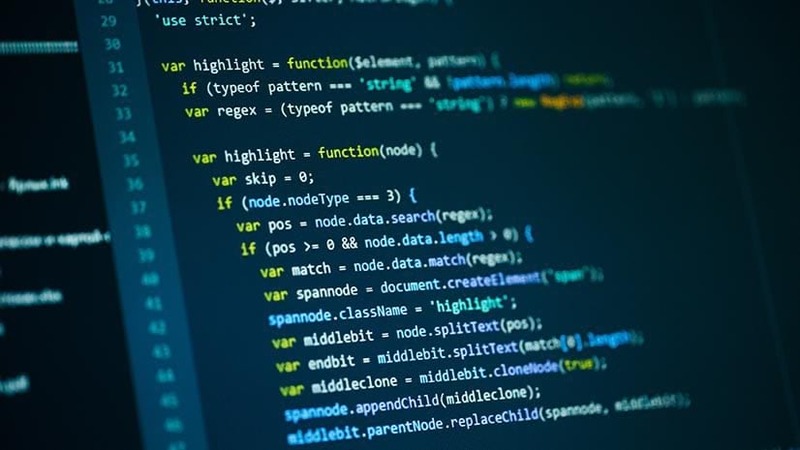 This includes semantic markup, ARIA roles and evaluation as part of our continuous development and build processes. Mobile smartphone usage is increasingly common and we have made continuous modifications to ensure that ArcGIS Sites and Hub content look great and flow well on smaller screens. 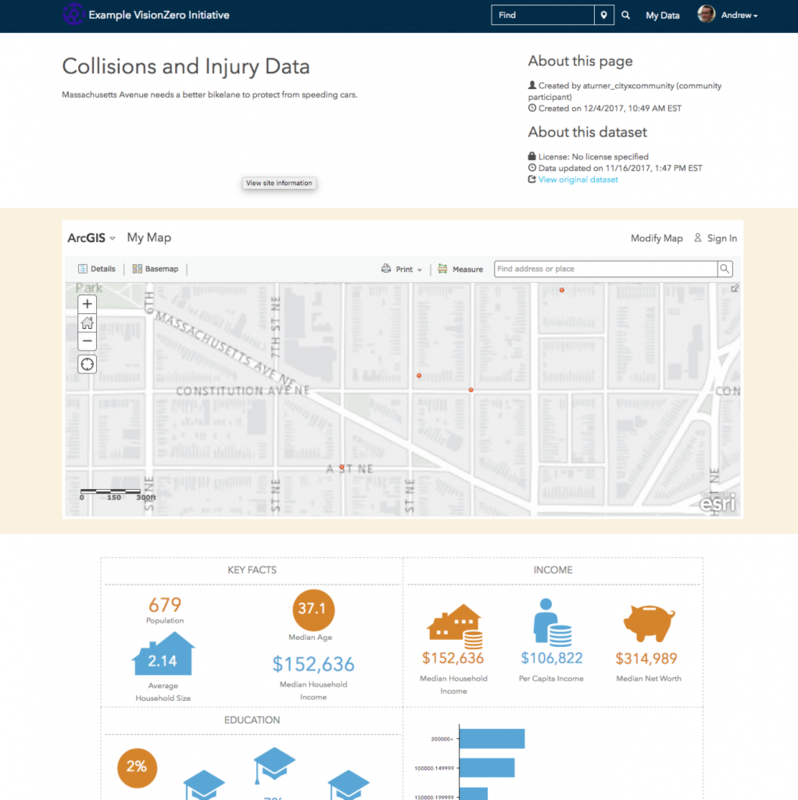 Learn more about how ArcGIS Hub can build collaboration and engagement in your community. Join our special, free webinar on December 13. We would love to hear about your experience and ideas on GeoNet.